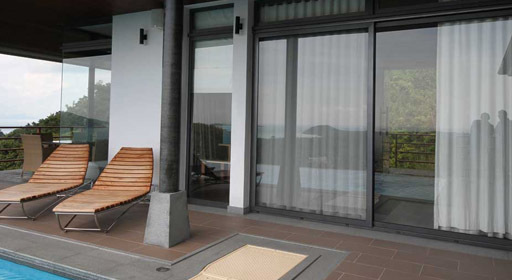 Non thermally broken sliding doors are ideal for when thermal performance is not required. 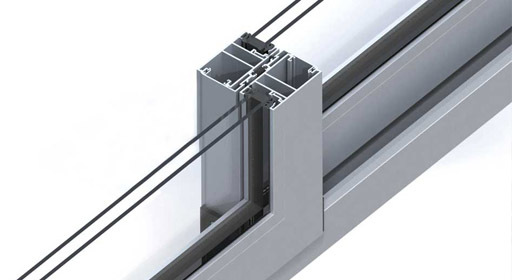 The versatility of this system means large openings can be achieved without additional supports. Our collection of high performance, non thermally broken sliding doors are available in over 200 varying colour combinations with a selection of different door finishes allowing you to create a bespoke door suited to your property. To see our products for yourself, why not pop in and visit our Devon based showroom to find out more about our sliding door options, click here for more details. Our non thermally broken sliding doors allows the individual sliding panels to be moved horizontally to one side or both in parallel for complete flexibility. 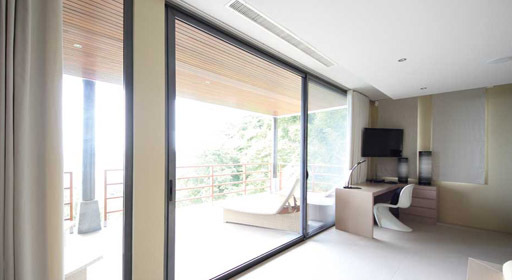 We stock a large variety of SUNFLEX products, including non thermally broken sliding doors, ideal for applications where thermal performance isn't required. As local Devon experts in sliding doors, our team are on hand to help answer any questions you may have in terms of what sliding doors will meet your individual requirements. Why not pop into our Devon based showroom in Newton Abbot and speak to one of our window and door specialists for professional advice and FREE quotes. We are here to help you achieve the perfect look. 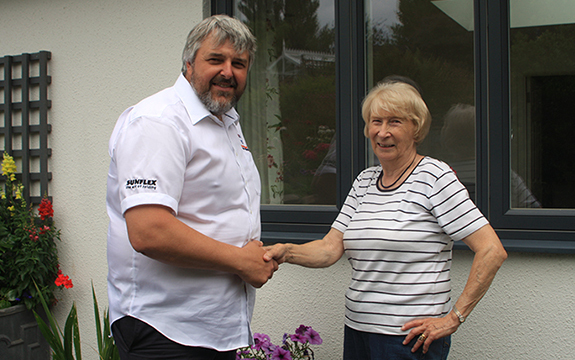 In order to provide a first class service, always, our dedicated team of sliding door and bifold door specialists deal with your enquiry from start to finish.